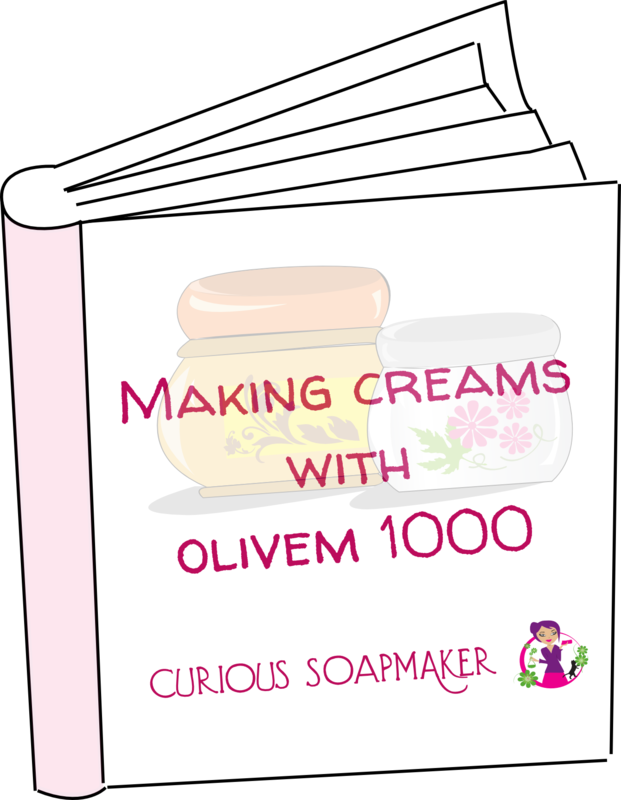 Did you know that soap is an emulsifier? That is the way it works and cleans our skin. Some people use it to make creams, but such creams are usually on the alkaline side (because soap is alkaline and if you lower its pH to acidic, it decomposes and is not soap anymore). Also, not everyone enjoys these creams, but again, this is something I have to make more experiments and research about. However, there is no problem in using such a soap cream for washing yourself! I made this butter-rich cream soap to condition my skin in the shower, so that I do not have to use a body lotion after… and it works! It is kind of a soap cream, with a substantial proportion of soap and Shea butter. I added also rose clay because it is one of the few clays with detoxification & dead cells removing properties that can be used on sensitive skin. Cetyl alcohol stabilize the emulsion, thickens and is conditioning. 24g of 100% coconut liquid soap paste – if you use soap as emulsifier, you really prefer the potassium soap, because they are dissolving better and have much better emulsifying properties! 1) Dissolve soap paste in water (let boil and remove from heat). 2) When dissolved and cold, add glycerin and Shea butter. 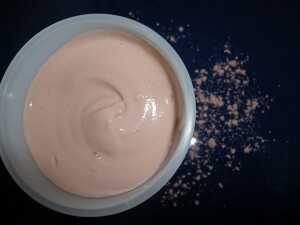 3) Stir well and add rose clay, mix well with blender. 4) Melt the cethyl alcohol and add while stirring to the mix of soap/butter heated to 60°C. 5) Let cool down, add preservative (otherwise have to be kept in fridge), fragrance and pour into pots. So, did you try it? And do you like it? This entry was posted by evik on February 18, 2012 at 18:14, and is filed under body, soap recipes. Follow any responses to this post through RSS 2.0.You can leave a response or trackback from your own site. Have you tried to adding argan oil to this? Hi Janice, no, I have not, but it should work, too. Maybe it will be slightly more liquid, if you substitute it for shea butter, but not too much. 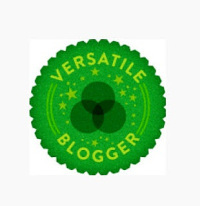 Thanks for this blog I really like it and hope I visit often. I am searching for ways to make a low ph liquid soap. Do you know how low this cream soap is? Is it even possible to have it in the 5-6 range? well, a soap is alkaline salt, so it can never be at 5-6 pH, because than it dissociates back to fatty acids and lye. I never checked the pH of this soap (shame on me, I would never forget now! ), but indeed, thanks to oils it will have lower pH. People sometimes claim that succeeded making soap of pH 7, but this never happened to me – although I never really tried. Soap should be over pH 7. But you can make it very mild by adding powdered milk, for example. Could you subsitute the shea butter for mango butter? Or the coconut castile soap paste for 100% olive castile? (i have severely dry skin) Also could I replace 2-3% of the glycerine amount with honeyquat? Also how does the shea dissolve into the soap when it’s cold? doesn’t it need to be hot? I’m guessing from your description of liquid soap being an emulsifier – it emulsifies the shea with the soap? Also what would be the limit on extracts? If I wanted to use extracts at a certain total % could I just replace that % of the water with extracts or would I replace it for the glycerine? Also if I wanted to add aloe vera juice/gel I’m assuming that would replace a portion of the glycerine? one last thing- so sorry for all the questions and I appreciate whatever hypothetical answers you can provide- I want to use optiphen plus as my only preservative. Would it work in this recipe? yes, soap acts here as the emulsifier. I believe you can use the olive castile paste, not sure how readily it will dissolve and react, since it is more lazy to emulsify. You can replace glycerine with honeyquat without problems. As for the undissolved shea butter, you blend it in, so this helps. However, I cannot really understand why I melted it again later to add cethyl alcohol and did not melt it all together…. I have to retry this recipe again! If the extracts are water based,then just substitute them for water or glycerine. Soap is an emulsifier that takes a lot of water, so I believe you can go as high as 90% of water phase, however, it will be more liquid and more harsh (less oils). hi so interesting, does this cream soap lather?